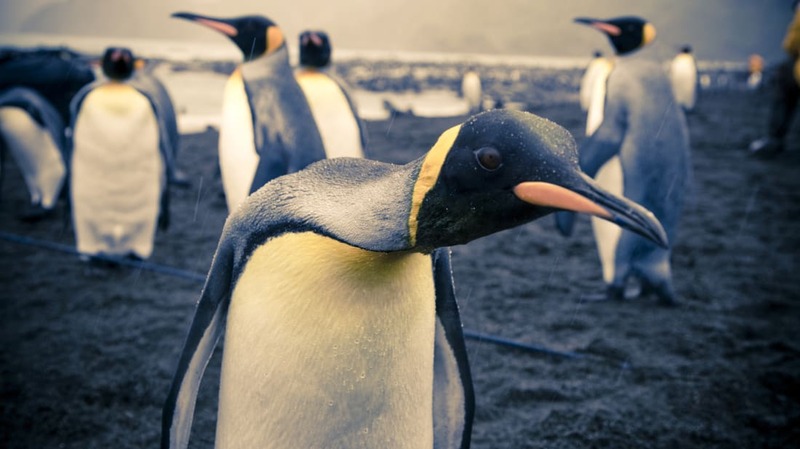 In the fall of 1981, second grader Mike Ryan was walking through the halls of his new school when he realized something terrible: He was the only kid without a Trapper Keeper. “I'm sure there were others,” he says now. “But I certainly didn't notice them because they weren't worth noticing because they didn't have a Trapper Keeper.” After school, he told his parents his tale of woe, and his father picked one up—but it was the wrong thing, a rip-off made of what appeared to be denim. To Ryan’s horror, everyone noticed. “Trapper Keeper? That looks more like a Trapper Jeansper,” one kid sneered. These organizational devices would come to define childhoods across North America, and adults who had them remember their Trapper Keepers fondly. (And those who didn’t have them often remember exactly which one they wanted.) Joshua Fruhlinger at Engadget called it “the greatest three-ring binder ever created … Trapper Keepers—the way they combined all of one's desktop tools—were an early incarnation of the smartphone.” There is robust business in vintage Trapper Keepers on eBay, where unused binders can go for $50 or more. But in the late 1970s, the people at Mead couldn’t have known that their product would eventually garner such cultural significance. In fact, Trapper Keeper inventor E. Bryant Crutchfield was just looking for the next back-to-school item, and he did it the old fashioned way—through market research. 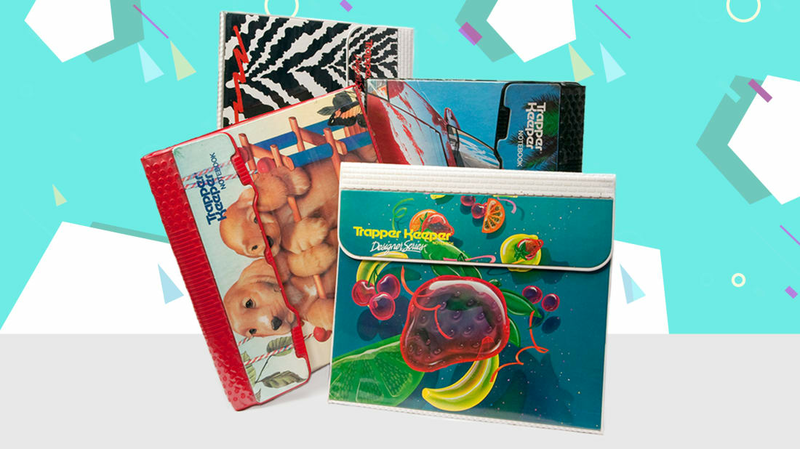 "[The Trapper Keeper] was no accident," he tells mental_floss. 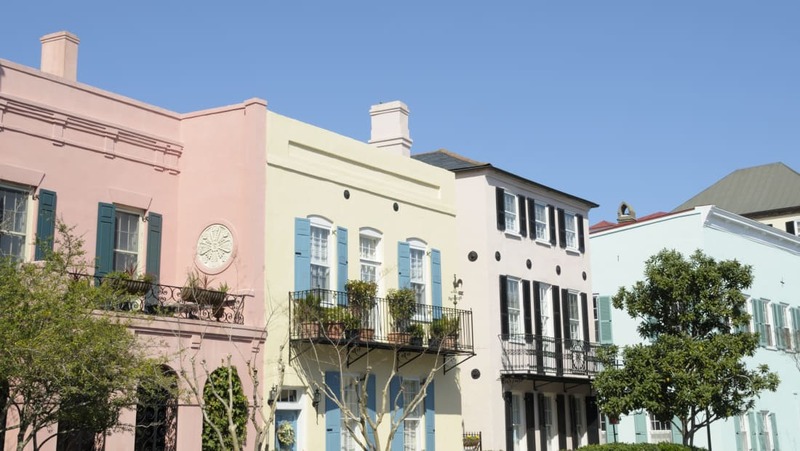 "It was the most scientific and pragmatically planned product ever in that industry." 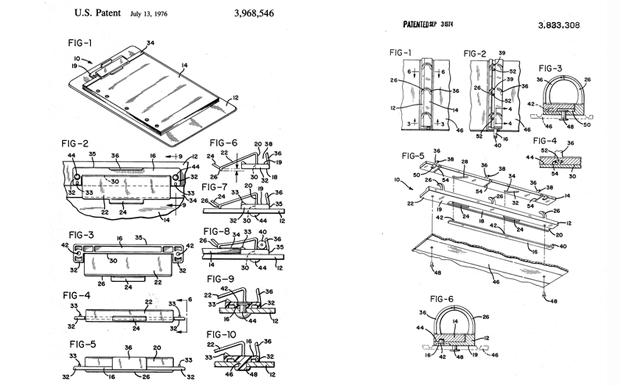 So Crutchfield had a mock-up of his product, but he still didn’t have a name. That came from his research and development manager, Jon Wyant. “I said, ‘I need a name for this damn thing. Have you got any ideas?’” Crutchfield remembers. The next day, they were drinking a martini with lunch when Wyant said, "Let’s call the portfolio the Trapper." "What are we going to call the notebook?" Crutchfield asked. "The Trapper Keeper,” Wyant replied. "Bang!" Crutchfield says. "It made sense!" And that was that. "I heard it was good. My girlfriend had one." "So when kids in my class throw it, the papers won't fly all over." "My mother got it by mistake but I'd seen it on TV, so I decided to keep it." "Instead of taking the whole thing you can take only one part home." 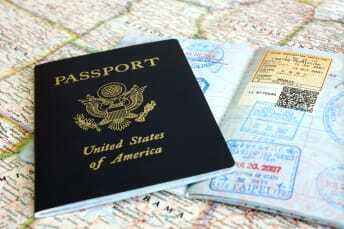 "Because they keep your papers where they belong. They're really great—everybody has one." 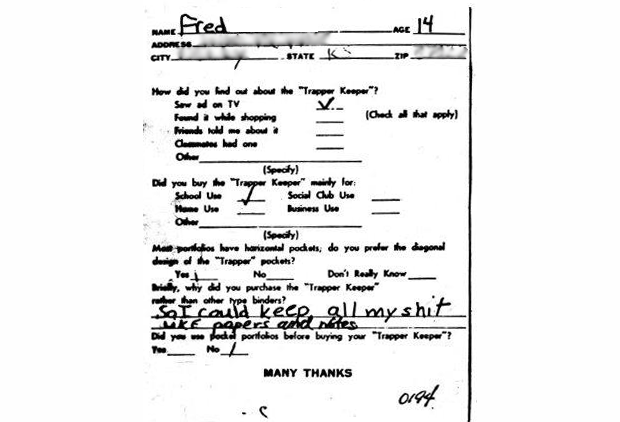 Fred's response card. Courtesy of E. Bryant Crutchfield. 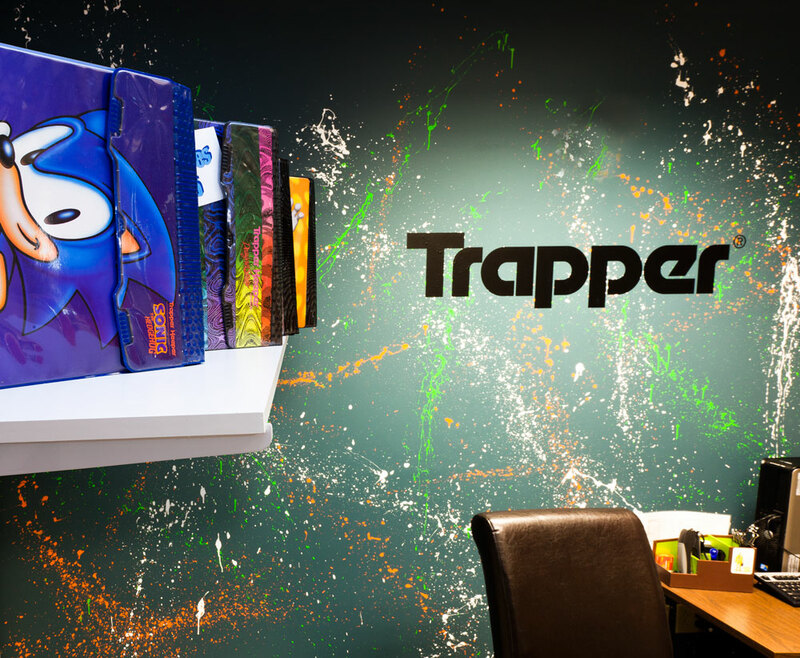 In its third year on store shelves, Trapper Keeper sales were still going strong. It was at that point that Mead made a design change, replacing the metal snap with Velcro. Crutchfield created a prototype for that, too, and pulled it out of his attic for his conversation with mental_floss. “The only difference is that it’s got Velcro stuck on there, and it’s dusty!” he says. The cover design was a waterfall—a photo Crutchfield had snapped himself in the mountains of North Carolina. 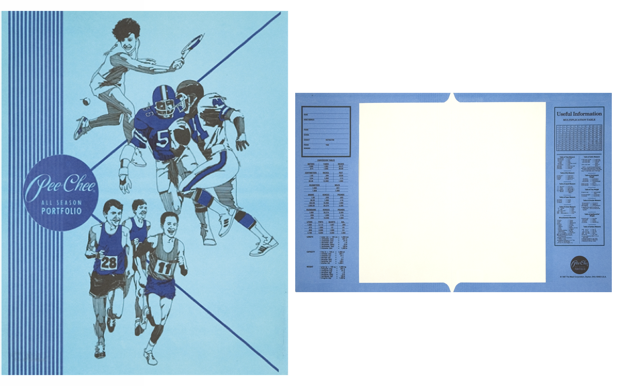 Of course, anything as popular as the Trapper Keeper will almost inevitably face a backlash—but in this case, the backlash didn’t come from students. Crutchfield remembers that some teachers complained about the multiplication and conversion tables, which they said could help students cheat. "It was a controversy at one time," he says. "One teacher said, 'Hell, we can take the portfolios away from them while they’re doing their tests.' Most of the teachers were very honest and said, 'Anything that helps me pound it in their head is good.'" 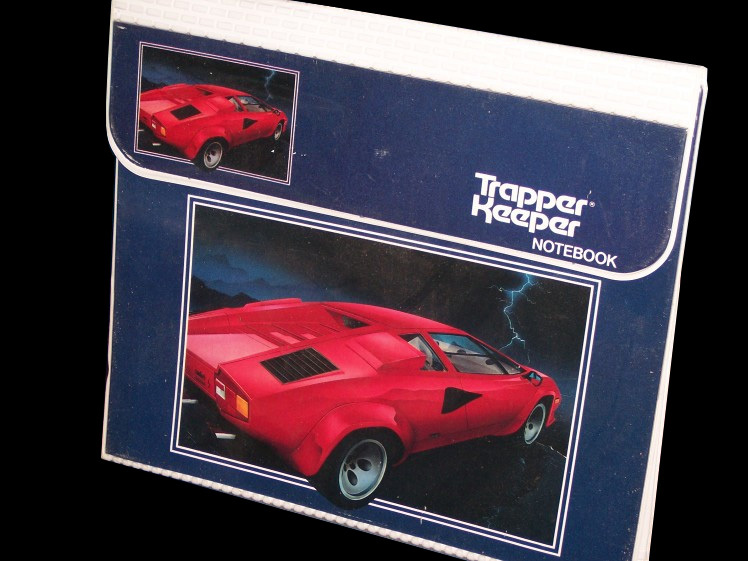 Mention Trapper Keepers to your friends, and you'll inevitably hear from someone who desperately wanted one, but couldn't have it because it was banned by their school. 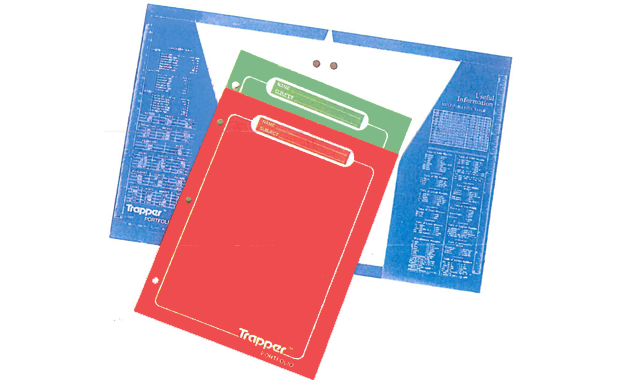 “The Trapper Keeper started to show up on some class lists as a ‘do not purchase’ because [teachers] didn’t like the noise of that Velcro,” Bartlett says. "[So] we switched from Velcro back to a snap." But the cool, psychedelic designs of the early 1990s aren’t as big a focus in the Trapper Keeper line these days. 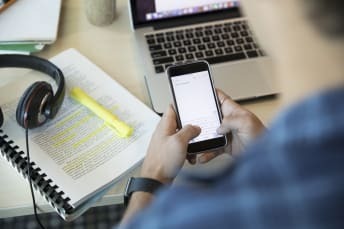 “Trapper has evolved a little bit to relying strongly on a color coding system of organization for students,” Bartlett says. 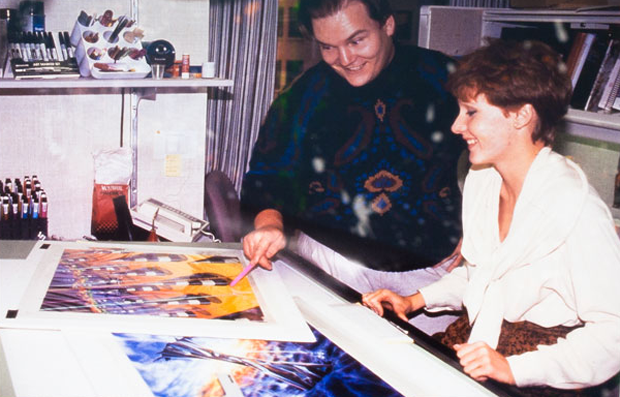 But it's not all work and no play: After a product relaunch in 2014, the company added new Trapper Keeper designs, including Star Wars and Hello Kitty, the following year. So why, exactly, do people still love the Trapper Keeper, many decades after they last had one? For Bartlett, it all boils down to what the Trapper Keeper allowed kids to do—and he's not talking about keeping organized. “It was fun to be able to show your personality through the binder that you had,” Bartlett says. “You don’t really remember a notebook or the pens and pencils you used. 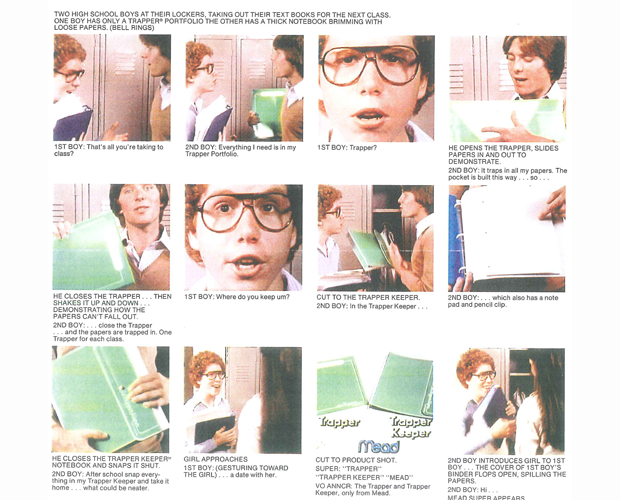 But maybe you remember your [Trapper Keeper].” Harris says that the binder "wasn’t a regular school product. When you got it, it was almost like a Christmas present. You were excited to have it." The Trapper conference room at ACCO Brand's Dayton, Ohio office. Photo courtesy of ACCO Brands. Ryan agrees. "It's the first time it was possible to have 'cool school supplies,'" he says. "It made something that most children dreaded—school supply shopping—into something that at least bordered on fun." But even the man who invented it all can only guess at why his product became more than just a school supply to a generation of kids. "When I first went to work, all school products were drab and boring," Crutchfield says. 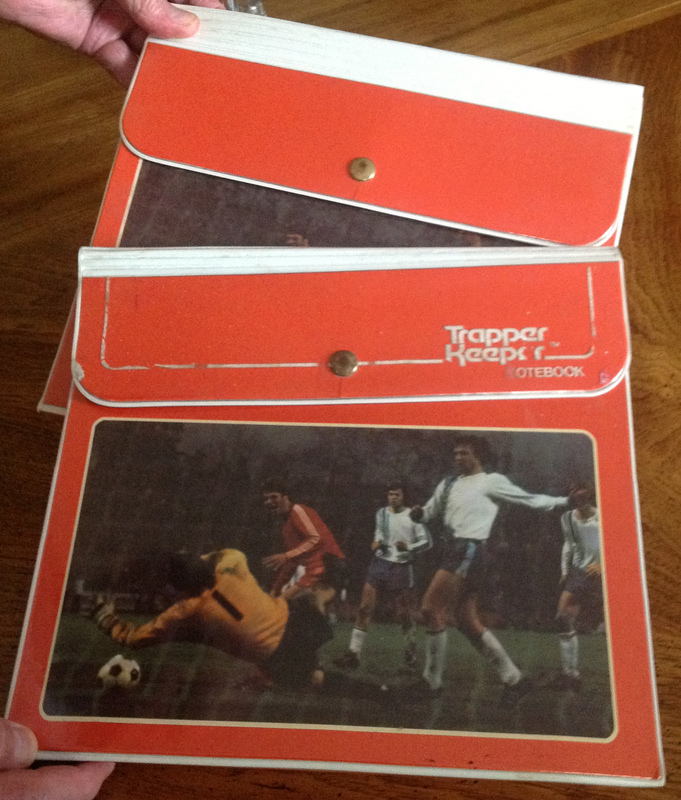 "[Trapper Keepers were] more functional and more attractive, with oodles of choices—therefore fun to have. And I had a lot of fun making them fun!" 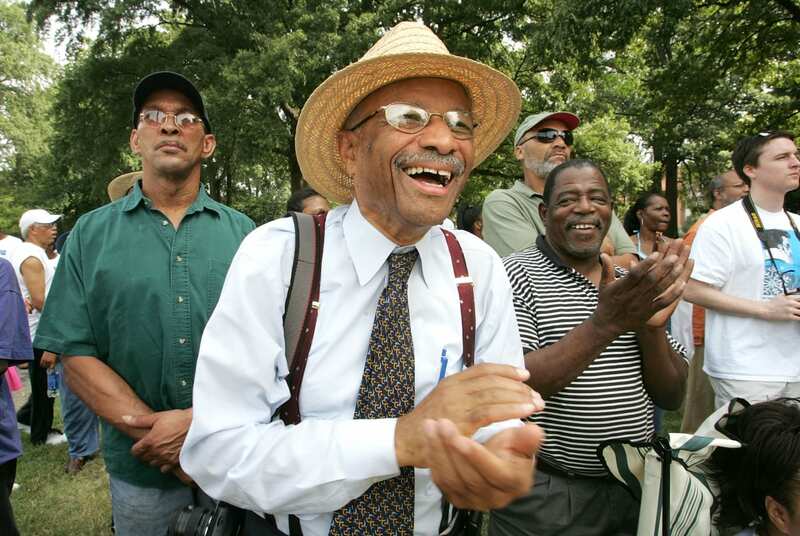 This story originally appeared in 2013.